Fees can be paid online or at the Namadgi Visitor Centre. Orroral Campground is located in a National Park and can accomodate up to six caravans, camper trailers or campervans, there are also plenty of vehicle tent spaces available. 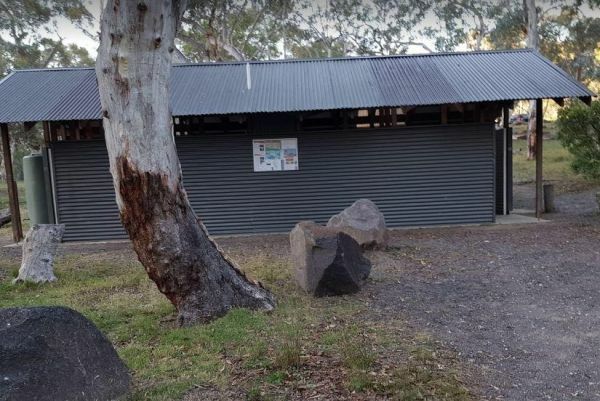 This campsite has Wood and gas barbecues (firewood not provided - bring your own supply) otherwise you will face a fine if caught chopping down native bush, for your campfire.